The world may associate Sherlock Holmes with Benedict Cumberbatch or Robert Downey Jr (or both, if you can't pick), but there's a new Baker Street detective in town. 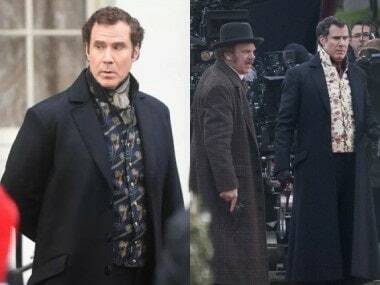 Will Ferrell, best remembered as a cast member of Saturday Night Live, will play Holmes in a comedic take called Holmes and Watson. John Watson will be played by John C Reilly. 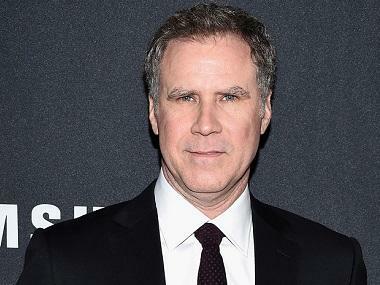 Ferrell and Reilly's chemistry when it comes to comedy is well-known, and the duo have starred together in Step Brothers and Talladega Nights: The Ballad Of Ricky Bobby. 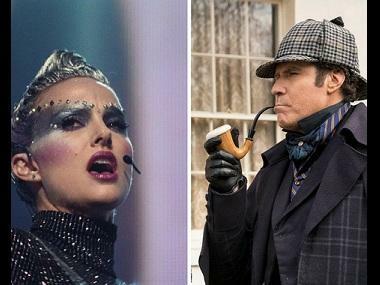 When asked by The Indepedendent if his film borrows from that of Cumberbatch or Downey Jr, Will Ferrell said, "No, I haven’t seen their versions. We were stealing more from Jeremy Brett, the old BBC Sherlock. We had an amazing experience shooting in London and all over the place. We’re just editing the movie now, can’t wait to see it." Previously, this detective, created by Sir Arthur Conan Doyle, has been played by Sir Ian McKellen, Jonny Lee Miller, and Michael Caine, among several other actors. Holmes and Watson is set to release on 4 August 2018.